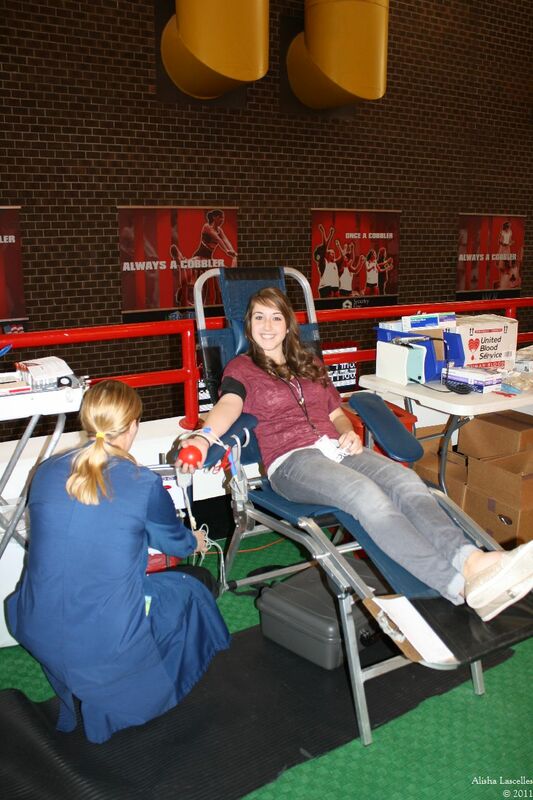 The blood drive for Central was a HUGE success! Mrs. Linde’s Anatomy & Physiology classes were in a competition to see who could get the most donors and donations from businesses. 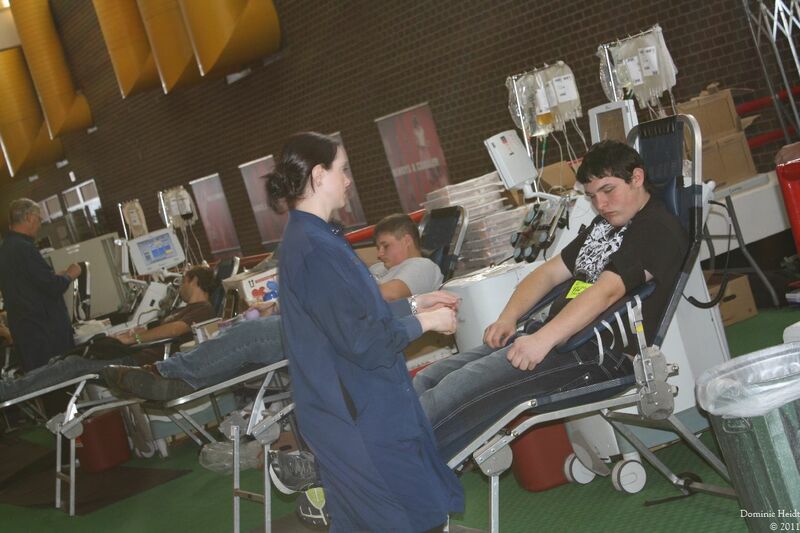 Our goal for blood donations was 200 pints of blood, but we received a total of 215 pints! Over 40 local businesses donated food, napkins, plates, drinks, and money to help make the blood drive a success. There were many first time blood donors, myself included, and it was a great experience to donate. Many of the first time donors were nervous of the needle, at least that’s what could be heard throughout the halls from some of the students. But after donating, most of the students said that it wasn’t really that bad, and that they would be willing to do it again. I’m sure the thought of free food was motivating, but saving lives was also a huge motivator. With each donation saving a potential of three lives, we truly did an excellent job of helping out our community. During the course of this school year there will be two more blood drives, one that will be sponsored by the JROTC and another one sponsored by second semester’s A&P classes. Be looking out for those–hopefully we can beat our previous record of 215 pints of blood! Try and get more of your friends to donate and tell them that it’s not as bad as they think it is.